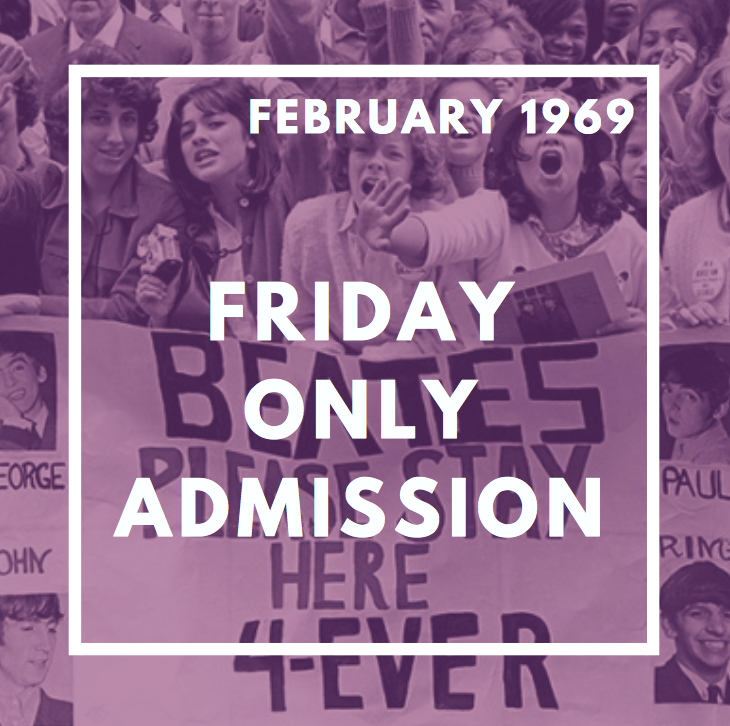 Five years ago, Abbey Road on the River presented February 1964 celebrating 50 years since the Beatles came to America. (See the promo here). Were you at that event? 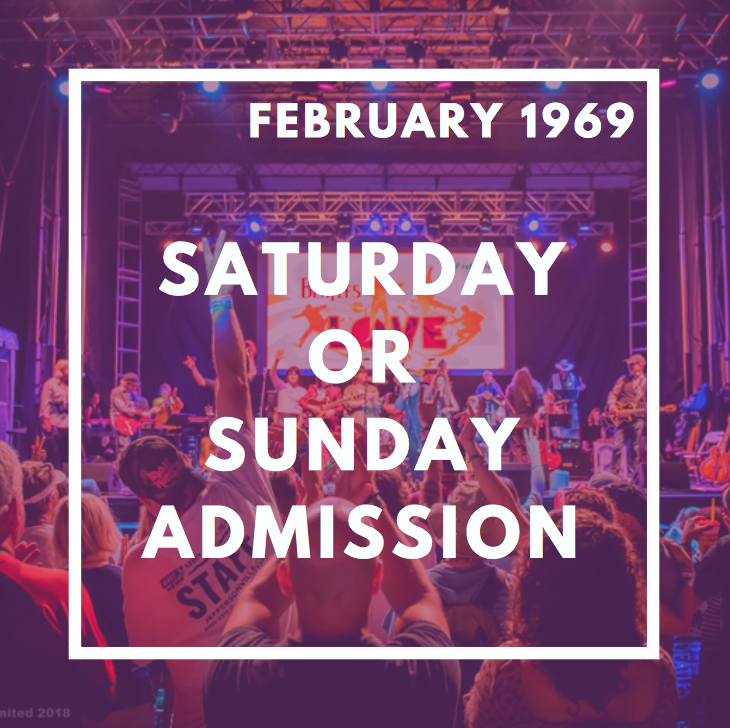 In 2019, we are planning a BRAND NEW anniversary event called February 1969. We must sell 200 All-Weekend Passes to put the event on (Fri-Sat-Sun). Please help us promote this event as much as you can. Tell your friends and let's make this event a super fun half-way-to-AROTR festival! You'll have a blast seeing all your friends again in an "almost half-way to AROTR reunion”! 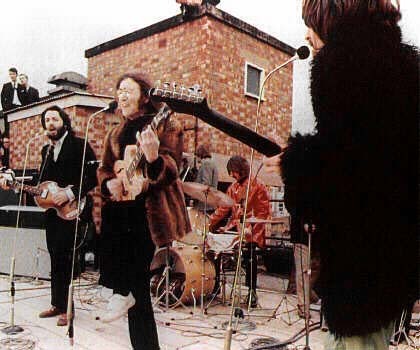 A screening of Yellow Submarine and many other Beatles films! Buy your tickets before September 15 and get an All-Weekend Package for $120! AND if you already bought your AROTR tickets, you'll get $20 worth of Beatles Bucks for use at Abbey Road on the River in May 2019. All shows will be in the Radisson hotel. Hotel room packages are available for purchase directly through the Radisson. We really do need to get a quick response to move forward with this event. We reserve the right to cancel event by September 15. We would love to organize this event for all our super fans to reunite before Abbey Road on the River, BUT if we are not 100% sure you can come, we can’t. And then we'll have to wait another 10 months to see you. We can’t wait to celebrate in February and we hope we can guarantee a splendid time for all. Thank you for your support and we hope to see you in February! All-Weekend Pass: full weekend admission to festival. -Full Weekend Admission for all three days! Single-Day Saturday or Sunday admission to festival. Get a Single-Day Friday Admission to the weekend festival. Can’t make it to the event, but want to give your Abbey Road friends a warm hug? Choose this item! You will receive an event T-Shirt to be a part of the action.